Luis R. Soria is the Chief Academic Officer for Holyoke Public Schools. He leads, coaches, and develops school administrators and staff for eleven schools. 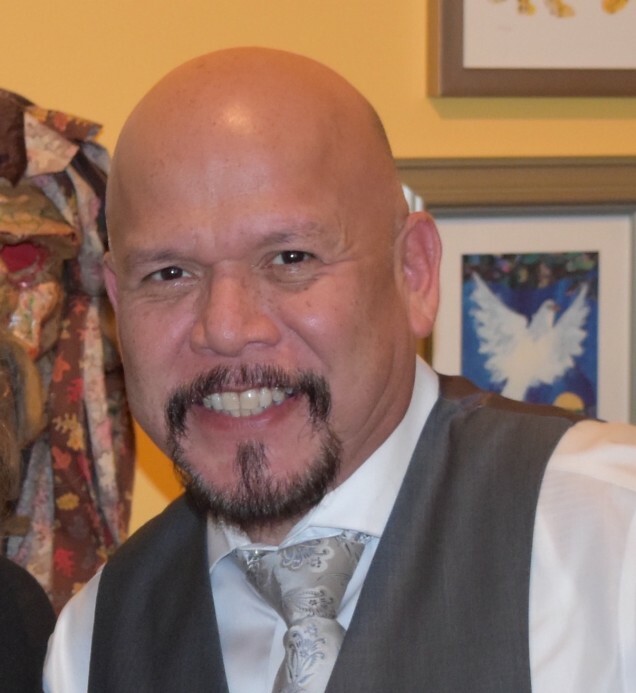 His journey as an educator began in 1992 as a teacher of English Learners, returning with pride to the neighborhood elementary school he attended in the Little Village community in Chicago. In 2000, he was the first Latino in Illinois to pursue and achieve National Board Certification. Since then, he has served children as a Bilingual Lead Teacher, Mathematics-Science Coach, Reading Coach, Management Support Director, and Principal. Prior to joining Holyoke Public Schools, Luis served as one of thirteen Assistant Superintendents for Chicago Public Schools. There he led thirty-three elementary school administrators and staff in the Network of Chicago with the highest population of low-income students, and English Learners. Luis is the recipient of the prestigious Oppy Award from the Oppenheimer Family Foundation and the Kohl/McCormick Early Childhood Teaching Award. He most recently served on the Steering Committee of the University of Chicago Consortium of School Research.